It&#39;s easy to share from Blogger to Google+ but I want to do the reverse! It's easy to share from Blogger to Google+ but I want to do the reverse! 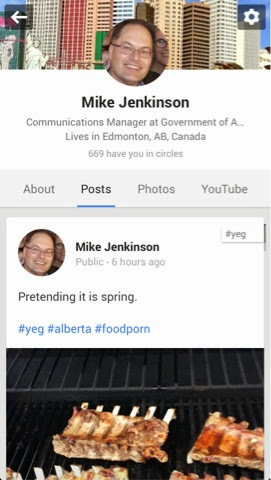 I'm a big fan of Google+. And I would love a way to automatically post all of my Plus posts to Blogger as well. I can share this post to Google+ but the reverse would be great.